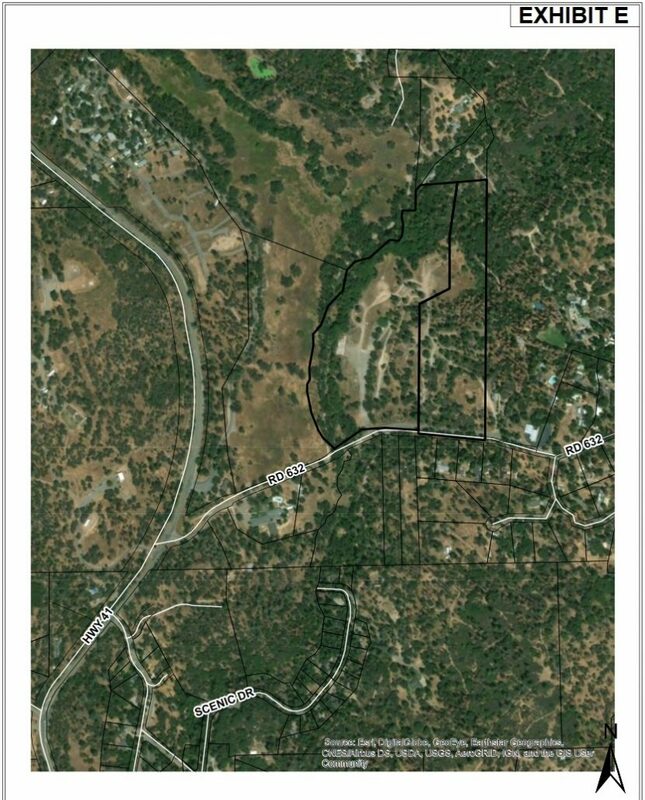 OAKHURST – After a three-hour public meeting of the Madera County Planning Commission last night at the Oakhurst Community Center, the Commission voted unanimously to recommend that the Madera County Board of Supervisors approve a nearly 40-acre RV and camping park on Road 632 (Sky Ranch Road). Red Tail Acquisitions has requested a Conditional Use Permit (CUP) from the County to allow for a Recreational Vehicle (RV) Resort with mix of RV sites, cabins, and camping sites. The development would be built on the north side of Road 632 about one-quarter mile east of Highway 41. Dozens of residents from the Sky Ranch neighborhood showed up to voice their concerns and objections to the development which, if all four phases are completed, would have the capacity to host up to 850 visitors a day. One of the major issues raised by those along Road 632 was fire danger. Tim Kihm, project manager for Red Tail Acquisitions, detailed plans for removing dead trees and said that there will be a large amount of irrigated green space which will also reduce fire danger. Kihm also noted that there are two strong wells in development along with water storage, which could aid firefighters should the need arise. Having the facility on the property would also eliminate the problem of homeless individuals camping on the site and endangering the neighborhood by starting campfires, he said. 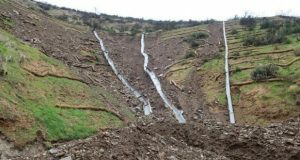 Another area of concern was the fact that the property used to be home to a lumber mill, which would have caused soil contamination that could leach into Lewis Creek. 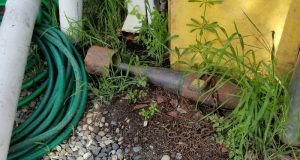 The County’s Environmental Health Director Dexter Marr responded to this issue, stating that in 2017 a bunker oil tank was removed and testing was done at that time, revealing levels below standards for contaminants. 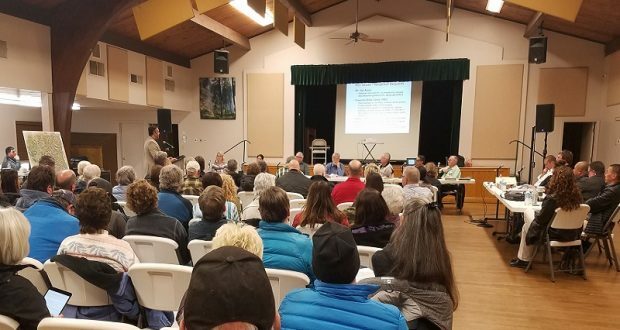 With no plans in the near future to widen Road 632 or make any changes along Highway 41 – which would be a Caltrans project – residents were concerned that RV’s and trailers would be too big for the roadway. Jared Carter, Deputy Road Commissioner, noted that the standard for county roads is 20 feet, and that Road 632 meets the requirement for a standard county road, and also for the County’s wildland plan. 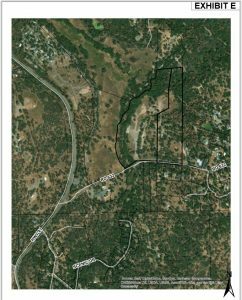 Kihm said that they are working with Yosemite Area Regional Transportation (YARTS), Madera County and private companies to arrange for bus routes that will take people to Yosemite National Park and other locations in the area in order to reduce private vehicle traffic in and out of the campground. Several people spoke in favor of the project including Lanie Suderman, Operations Manager of Visit Yosemite/Madera County. 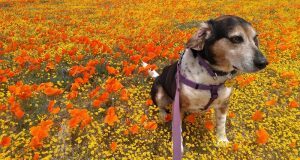 This area is in need of such a development, she said, as the people at the visitors bureau very often have to send people to other locations as there is not enough RV and camping space near Oakhurst. Kihm said the development would be a financial benefit to the County due to all the transient occupancy tax and sales tax that would be generated. As the issue came back to the Planning Commission for a vote, Chairman John Reed talked about the property itself. After some discussion of making the property totally non-smoking for fire safety reasons, the Commission voted 5-0 in favor of recommending this project to the Board of Supervisors who will take up the issue sometime in mid-to-late March. 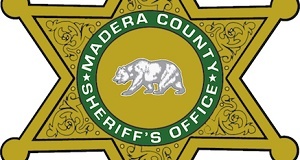 For the Madera County Staff report with details of the developer’s plans click here.